What Does A Private Investigator Generally Do? 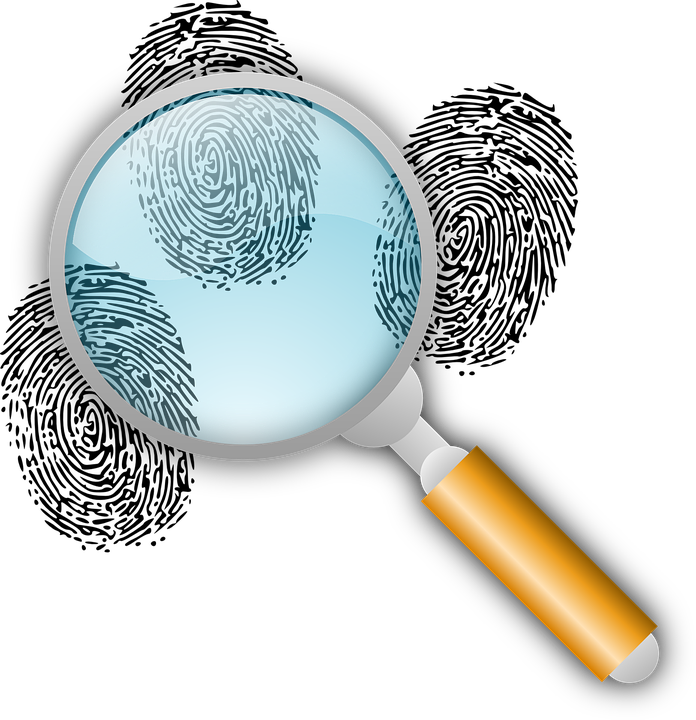 What are the most common types of investigations conducted? People often seek the services of a private investigator to find missing persons; either unintentionally or intentionally. This may be because they are part of criminal investigation, owed money or own money, involved in court cases, or cannot be found. During a divorce, spouses must make a decision of who will get the custody of the child or children. However, sometimes things are not as easy as mentioned. Sometimes, child custody and access battles find their way into the courts. The judge must make a ruling that best interest the children. As such, a parent may decide to seek the services of a private investigator to find proof that will show the other parent is unfit to raise a child. A private investigator may be hired to find missing assets or property; including real estate. Often, people seek this service through a separation proceeding, when one partner is hiding properties from the other. Others hire a private investigator to locate assets or property when an ex-partner wants to collect due support. WHAT TYPES OF INVESTIGATIVE TECHNIQUES CAN BE USED? Private investigators can use various techniques, research, and surveillance to get the proof they are looking for, no matter the case. One of the benefits of hiring a private investigator is that they conduct their surveillance at any time of the day or night. Furthermore, they have the power to collect evidence in different locations like places of employment, shopping centers, sports arenas, and others. Public Libraries – They use libraries to find old newspapers to collect information regarding their case, may it be crime, accident, engagement, marriage, death, birth, and much more. Public Database (including the internet) – The aim may be to find addresses, phone number, as well as employment information. Land Registry database, Divorce Records, Bankruptcy Records, and Corporate Searches – The aim is to perform background inquiries. Personal Property Security Registration (PPSR) – Private investigators use this method to identify a connection associated with a person, business, or collateral. This is another technique private investigators use to find the information they need. However, working undercover means remaining undetected and working discreetly. Even though this is a technique that is quite uncommon, a private investigator will result in this form of investigation technique when all other techniques have failed. Remember, undercover techniques involve both physical and electronic surveillance. Electronic surveillance includes the use of both video and audio equipment. Physical surveillance simply refers to physically observing a person or collecting discarded items like trash. Undercover investigations are legal as long as the investigator follow the law. For example, not entering private property without permission or not recording conversations that they are not involved in. WHAT PRIVATE INVESTIGATORS ARE NOT LEGALLY ALLOWED TO DO? Make Arrests – A private investigator in Ontario is not legally allowed to make arrests. If there is evidence that shows arrest must be done, the investigator must contact law enforcement. Impersonating Law Enforcement – Private investigators located in Ontario are not supposed to wear a uniform, carry badges, or say something that might imply they are federal agents or police. Wiretapping Conversations – Without a proper warrant, wiretapping is illegal. As such, private investigators cannot tap phones.